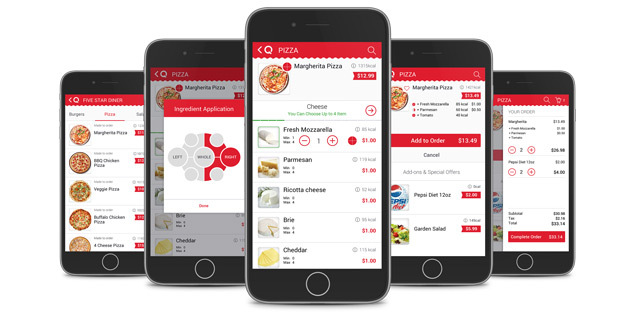 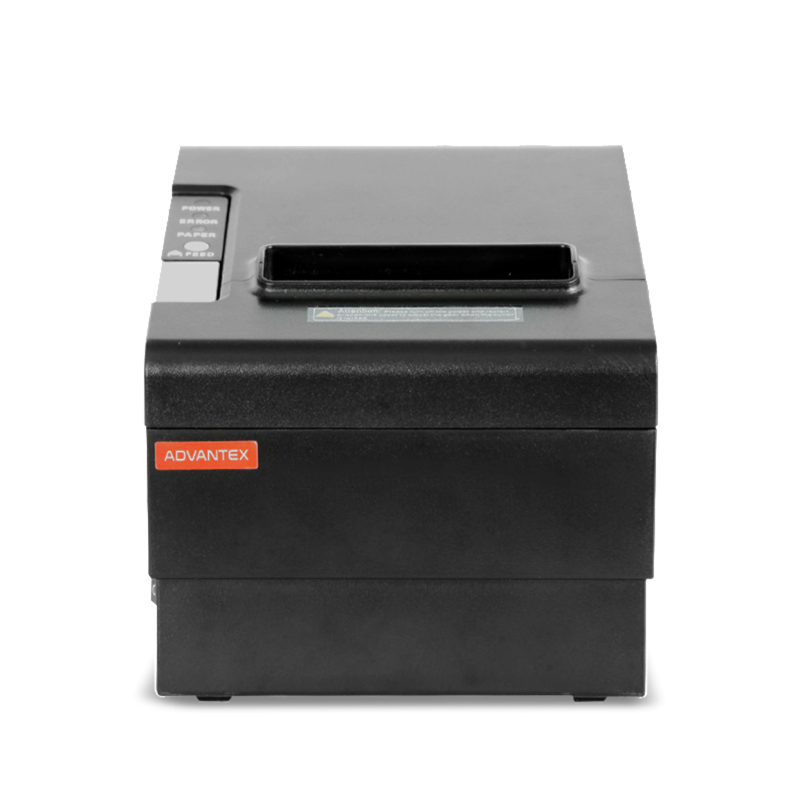 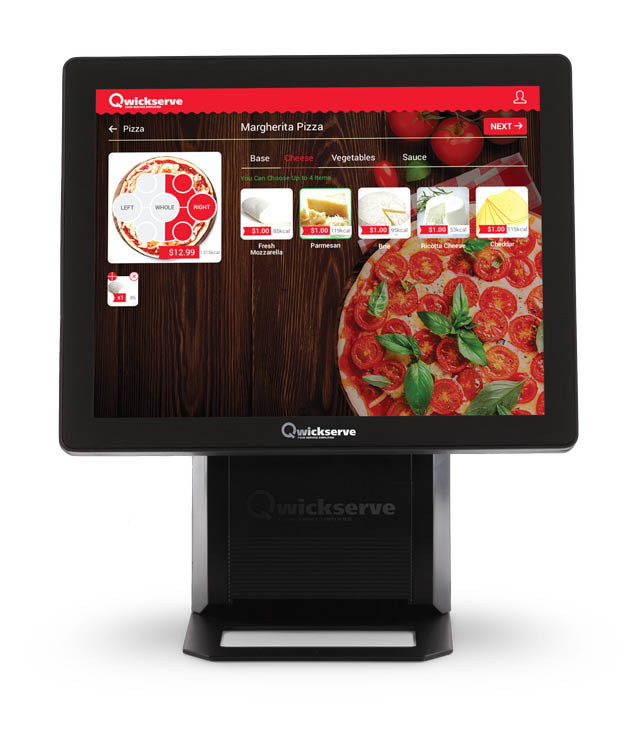 The QwickServe Self-Service Order Terminal is a software and hardware bundle that enables customers to view, select, customize and pay for menu items while also enabling foodservice operators to manage menus and keep track of customer orders, inventory, and recipe costs. 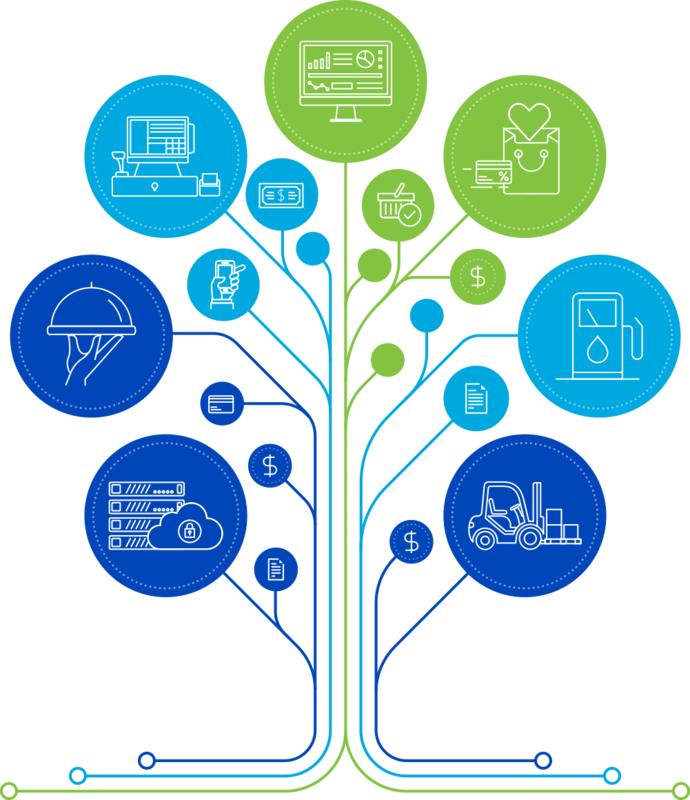 This solution can also be integrated with the SmartPOS point-of-sale system from Petrosoft, which enables additional features. 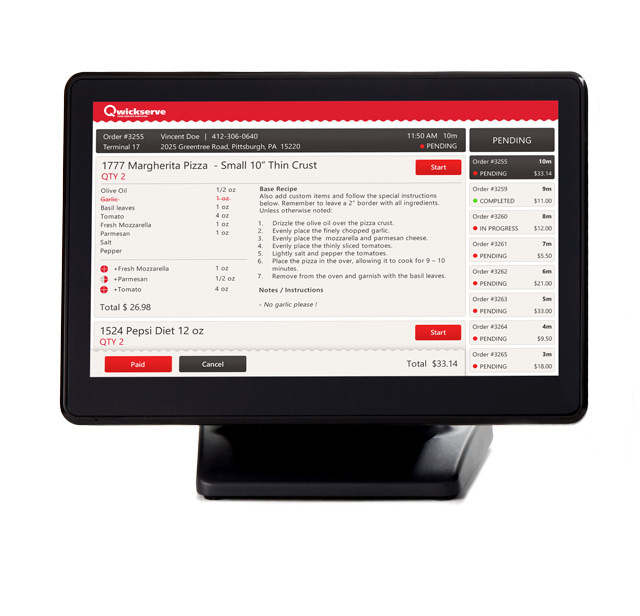 Find out more about this and other POS integration options by contacting a Petrosoft representative.